How to unlock LG Mach, LS860 by code? avarage code delivery time: 5min - 4 hours. 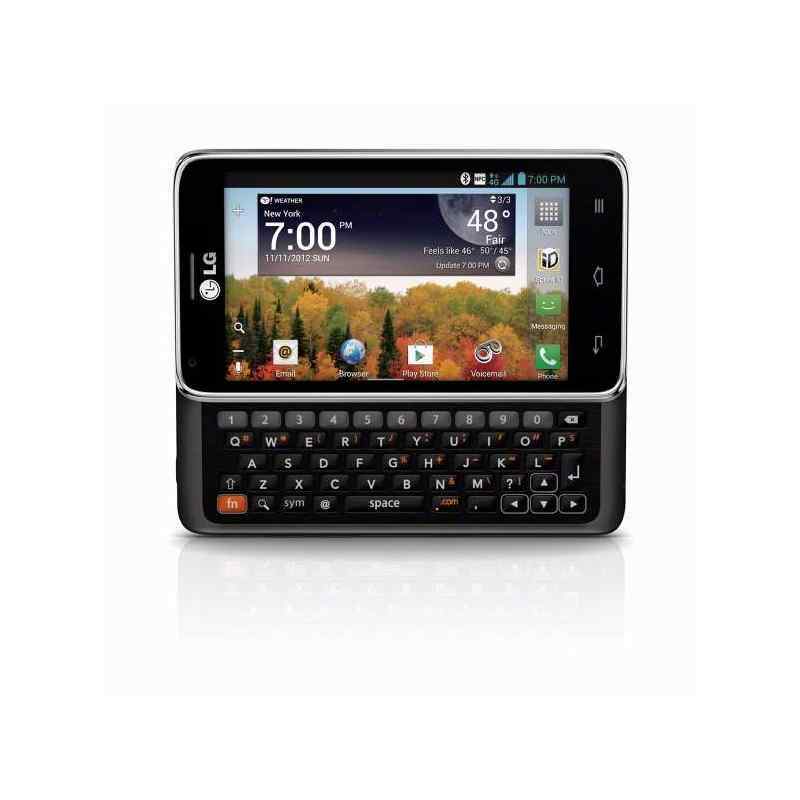 Unlocking LG Mach, LS860 by code is very easy, it is also safest and non-invasive method of unlocking your phone permanently. Your phone will always be unlocked even after each new update of your phone firmware. 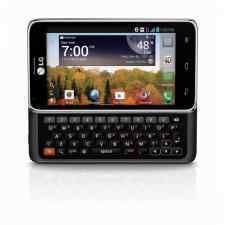 To get your Sim network unlock PIN for your LG Mach, LS860 You need to provide IMEI number of Your LG phone. Type on keyboard *#06# or remove battery from Your LG to check IMEI number. IMEI is written on the information label. 2. The window to entering code will appear. - service provider lock - please enter SPCK code. We delivery NCK and SPCK code for all orders. If you Required other codes like: NSCK ( for Japan networks), CPCK, SIMCK we can send also on customer request. Is it safe to remove the blockade of LG Mach, LS860? Is it possible to remove the blockade of LG Mach, LS860 for free? Yes, it is possible for LG phones. Funcionou sem qualquer problema. Muito bom.